You may think that Facebook is the preserve of Teenagers and that Twitter is just for celebrities but these and all the other Social Media sites make great vehicles for promoting your business, engaging with potential customers and even carrying out customer service. Social Media has become the mainstay of today’s Internet and it’s an incredibly rich & diverse area with sites such as Facebook, Twitter, Foursquare, Reddit, Digg, Youtube, Stumbleupon and many, many more all generating vast volumes of traffic. The one thing they all have in common is interaction. Interaction between users and between users and your business. The question you have to address is how to harness this incredibly fast-paced and ever-changing arena. And how to do it cost-effectively and generate benefit to your business whether that be positive PR, increased sales, boosting awareness or handling customer service issues. But if you’re not making use of Social Media, you can be sure your competitors will – sooner or later. If Facebook were a Country, it would be the World’s third largest. In fact 50% of the mobile phone data traffic in the UAE revolves around Facebook. If someone has something to say about your business, good or bad, then they may well have said it before they leave the premises! And if it was good, wouldn’t it be great for them to be able to look up your business on Facebook and perhaps get a discount voucher to persuade them into buying? 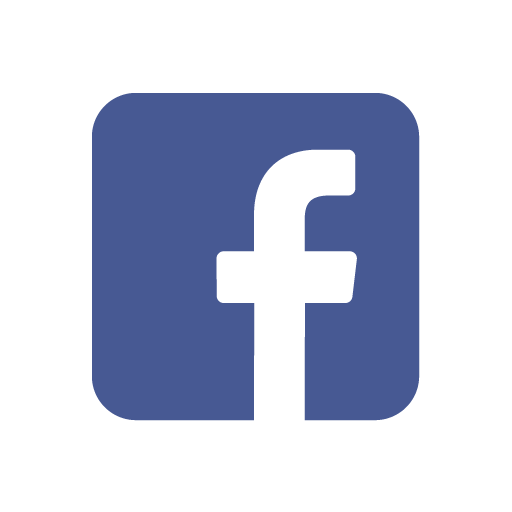 JumpRank can set up, and run, if you wish, a complete Facebook identity for your business. Twitter is all about short, punchy messaging. Think of it as walking into a busy room with everyone talking and catching snippets of conversation as you walk across the room. 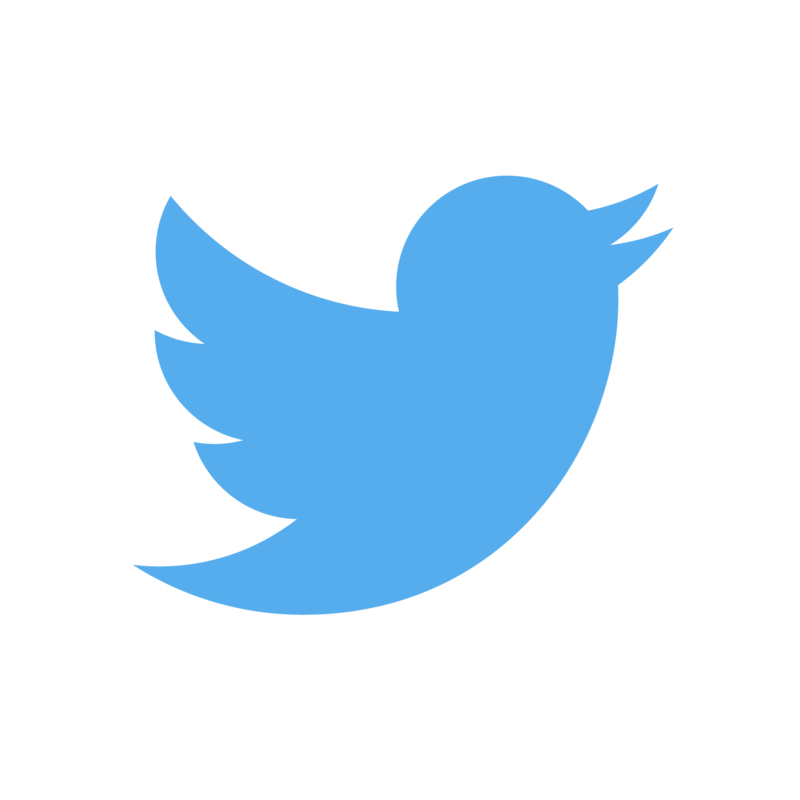 Twitter generates 350 Million Tweets every day and 1.6 Billion searches! But don’t worry, you don’t have to read them all! We can help tame the information overload and help your business make effective use of Twitter. If you don’t know your hashtags from your DM, then JumpRank can help. Did you know? Youtube is the World’s second largest Search Engine? So why not take advantage of that traffic to boost awareness of your own business? We can help with advice on strategy, advice on DIY videos or arrange for stunning video podcasts to be produced to really show off your business. Our services are tailored to the unique demands facing your business, not every Social Media is suitable for every business, we ensure that effort isn’t wasted and that your online activities are making best use of available resources & budgets. The key to Social Media engagement is, not surprisingly, the need to be social. Many clients are content to create their own content but if not, then JumpRank is equally happy to provide a service feeding content onto the relevant Social Networks in partnership with your organisation. Social Media is a great way of targeting your message to customers, we’ll advise you on how to do that in keeping with Social Media etiquette, the last thing you want is to annoy users, but by engaging with the community you’ll get your message across, increase brand awareness, improve customer retention and evolve your customer service. Custom features on Facebook Business Pages. Custom landing pages, gated offers (visitors have to “like” your page to access the offer) and additional information pages. Many clients are happy to use Social Media themselves once the accounts are set up, but some clients don’t have the time or inclination so we can manage the entire process if you wish. Simply keep us updated with news from your business (offers, new products, industry gossip ñ anything in fact!) and we’ll rewrite it as needed and publish it on your social media feeds. We can do as much or as little as the client requires, in & around their own updates for example. But even if you don’t think Social Media is right for your business at the moment, don’t forget that others may already be talking about your business on Facebook, Twitter, Foursquare so why not ask us to monitor what people are saying about you? You need to know if there’s great reviews, or grumbles, being posted online about your business!